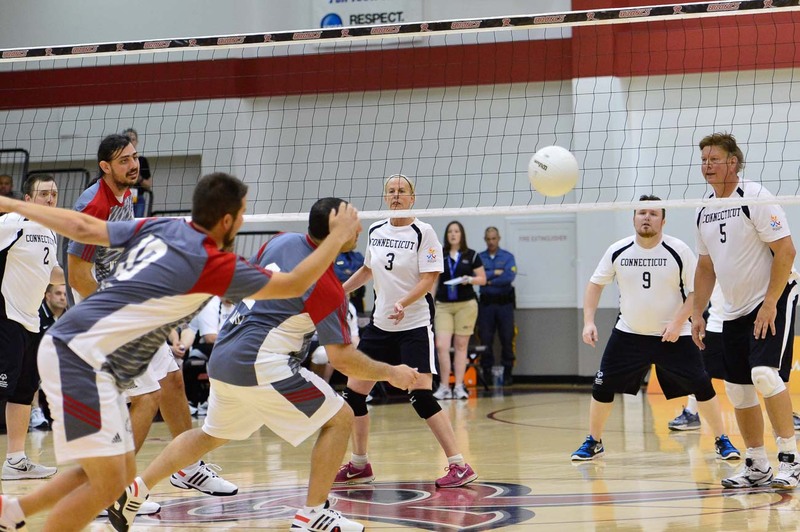 This page draws together volleyball-related information for all of Special Olympics. The coaching materials and other links will help you get a good sense of how this sport contributes to Special Olympics. 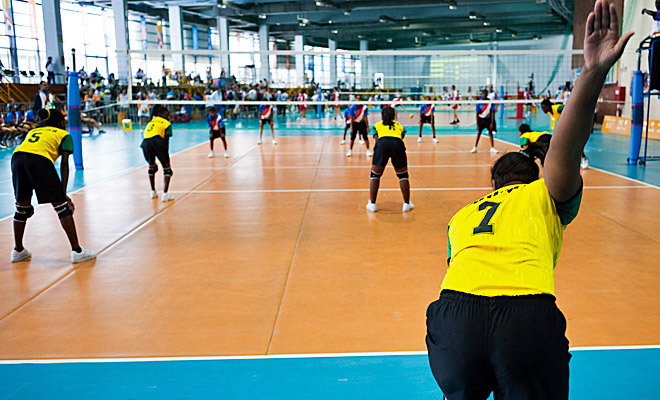 The game of volleyball is attractive to all types of players, from competitive to recreational, young and old. To play volleyball players need to acquire a few basic skills, learn a few rules, require very little equipment, and can play the game almost anywhere - from the beach to the gym. 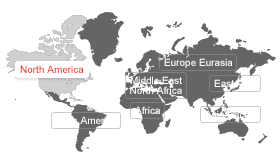 The aim of the sport is to score more points by hitting the ball with the hands and sending it over the net to the opponent's court.